First-time home buyers are expected to re-emerge in the new year after mostly staying out of the market in the aftermath of the housing crisis. That’s one of realtor.com®’s five top housing predictions for 2015. Millennials to drive household formation. Households headed by Millennials are expected to see significant growth in 2015, particularly as the economy continues to make gains. Millennials are expected to drive two-thirds of household formations over the next five years, according to realtor.com®’s report. The forecasted addition of 2.5 million jobs next year, as well as an increase in household formation, are the two factors that realtor.com® points to in driving more first-time home buyers to the housing market. 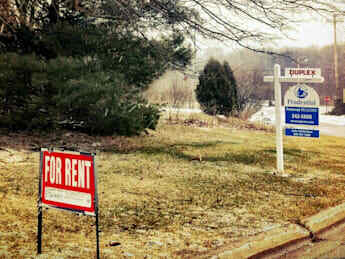 Housing affordability will decline. Affordability for homes, based on home-price appreciation and rising mortgage interest rates, will likely fall by 5 to 10 percent in 2015. However, the decline in affordability likely will be offset by an increase in salaries next year for many households. “When considering historical norms, housing affordability will continue to remain strong next year,” realtor.com® notes. You thought your $2,000-a-month Silicon Valley rent was bad? Try buying a home in one of the region’s most expensive neighborhoods, like Atherton, Palo Alto or Portola Valley. All three now rank among the top 10 priciest housing markets in the country. In Atherton’s 94027 ZIP code, the median home value is a whopping $4.59 million — or a staggering 26 times the value of the average $172,300 U.S. home — which makes the area the single most expensive market in the U.S. Palo Alto’s 94304, the country’s No. 4 most costly area, boasts a $3.3 million median home value. Nearby Portola Valley’s 94028 ZIP code is $2.8 million, good for the No. 8 priciest neighborhood in the nation. That’s all according to a new analysis by The Atlantic CityLab of data from 20,000-plus U.S. ZIP codes collected by real estate site Zillow. See the charts at the bottom of this story for a full breakdown of the new home value numbers. Bay Area home prices rise 18 percent — how much higher can they go? As housing prices inch toward or past pre-recession levels, we have to ask, how much higher can Bay Area home prices go? Home prices in region pushed up 18.2 percent in April compared with the previous year, but have gone up a whopping 47 percent over two years from April 2012 to April 2014, according to the most recentS&P/Case-Shiller Home Price Index. We may be past the crest of the crazy. Home price growth is slowing down — April was the first time in 13 months that the region’s housing market grew by less than 20 percent year-over-year. Still, prices are going up. During the past two decades, Bay Area home prices have followed a similar pattern during economic cycles: They go up, then they go down and then they go up again, but each time they go up, they go up higher than before. And depending where you are looking, we may not be at that point yet. Have you had a real estate crush? 69% of home buyers reported they have had a house crush! Having a list of “deal-breakers” is critical to finding the perfect house. 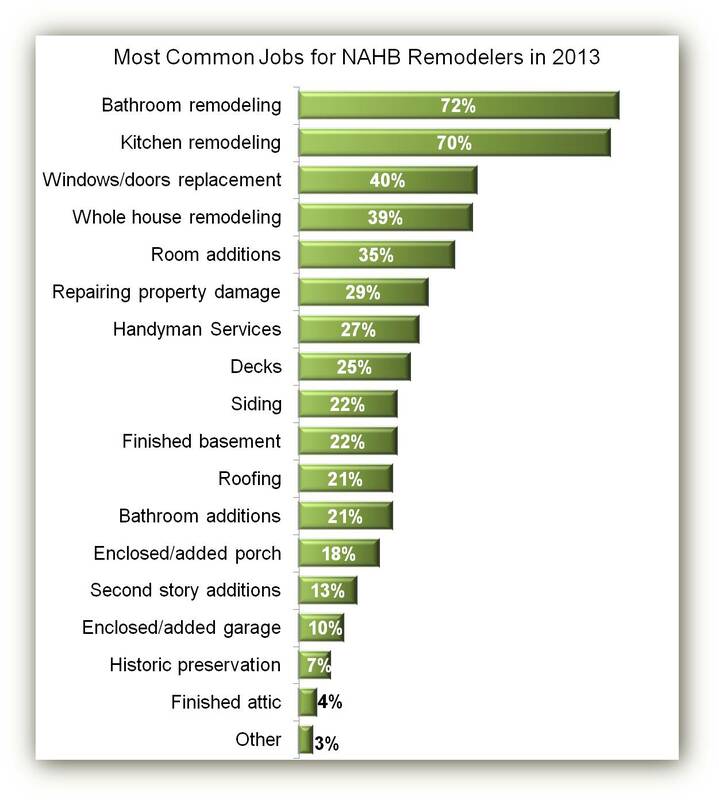 Top attributes for men and women is outdoor living space, followed by open floor plans for women and garages for men. 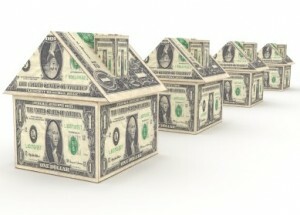 Seller’s think home prices will continue to rise over the coming years and are ready to move up! Want to see the most expensive house in US history? New mortgage underwriting criteria went into effect Jan. 10 requiring a debt-to-income ratio of less than 43 percent for most qualified mortgages. Even if you don’t qualify for a mortgage under the current lending regulations, renting may not be your only option. Alternatives such as rent-to-own and contract-for-deed transactions make homeownership possible for those who may not meet mortgage-underwriting standards. “It could be a house in a neighborhood that you really want to settle in but for whatever reason you can’t qualify to buy a home,” says Barry Zigas, director of housing policy at the Consumer Federation of America. “Instead, you can qualify to rent one that you’d like to be able to buy in the future.” Zigas says rent-to-own especially appeals to former homeowners who want to get back into ownership. How much home can you afford this year? Zillow Projections: +3% nationally in 2014 While 2013′s double-digit gains in home appreciation were certainly economically beneficial (home prices are back at their peak levels in some areas), let’s be realistic: they’re not sustainable.This year, expect home values to continue to rise but at a more modest, balanced pace of about 3 percent, nationwide. Zillow Projections: 5% As the Fed tapers its bond-buying programs and the economy continues to improve, expect mortgage rates to rise from a current level of about 4.6 percent to 5 percent by the end of 2014, making homes more expensive to finance. For example, the monthly payment on a $200,000 loan will rise by about $160. But there’s a silver lining for potential home buyers: it should be easier to get a mortgage this year because higher rates have slashed refinancing activity, prompting some banks to ramp up their purchase lending. Additionally, there will be more inventory on the market, and less competition from investors, as the home-buying process becomes less frenzied.